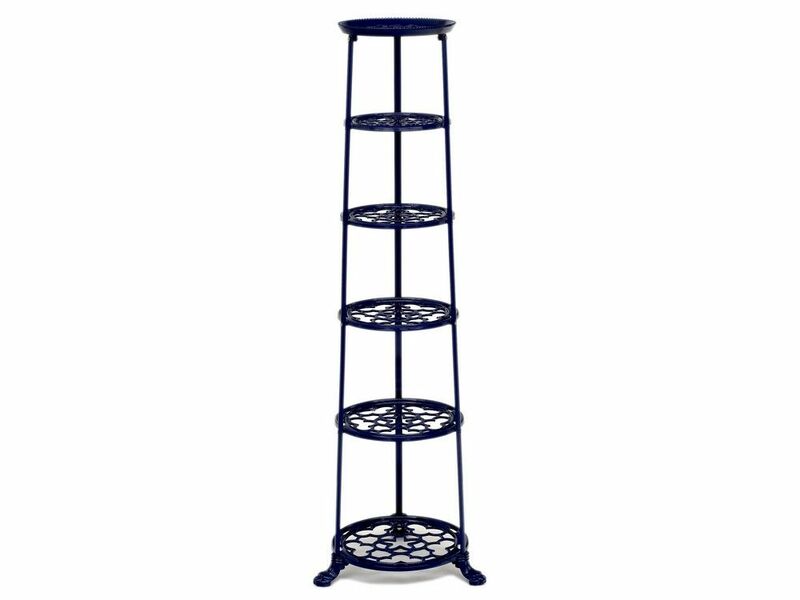 This 6 tier metal pan stand comes in a striking navy blue colour, with the ornate cast aluminium shelves adding to the decorative look. The uprights are made of steel and the sturdy, widely splayed cast iron feet ensure this saucepan shelf will remain firmly upright when fully laden. Place your pots and pans in style while saving space in your kitchen cupboards, this saucepan tower is made in the UK and has a quality that's built to last. 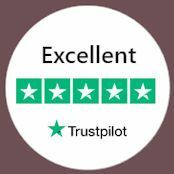 Our pan stands are available in various colours, both in 6 or 4 tier versions, so there's one to suit all kitchen themes.